An easyGUI package purchase comes with a 3 month free support plan included. 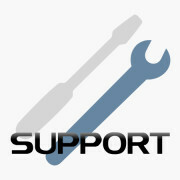 If you are in need of basic technical support after the 3 months, you will need an easyGUI support plan. 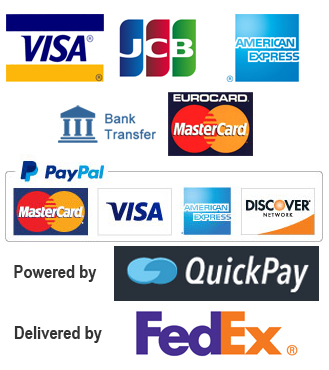 We offer both a 1 year plan, as well as a 2 year plan for Email support. This item is for a 1 year plan.